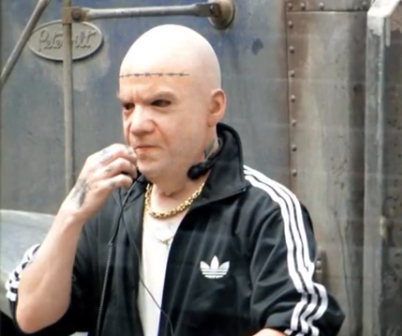 Stunt double in a Paul Giamatti mask. Broke my rule and listened to the soundtrack before watching the movie. Really like this.